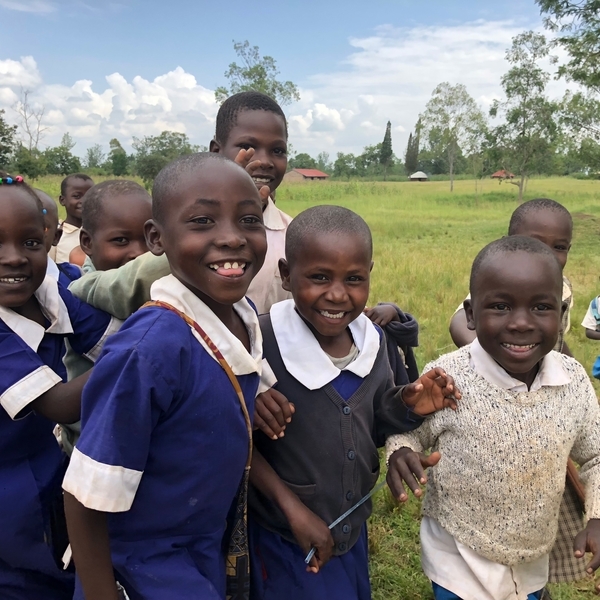 We recently returned from a rewarding trip to Kenya where we visited some of our current project partners, as well as taking the opportunity to meet with other UK Charities supporting educational projects in the Country. We are delighted to welcome Niki Cannon and Stephen Wilkins to the Fonthill board. 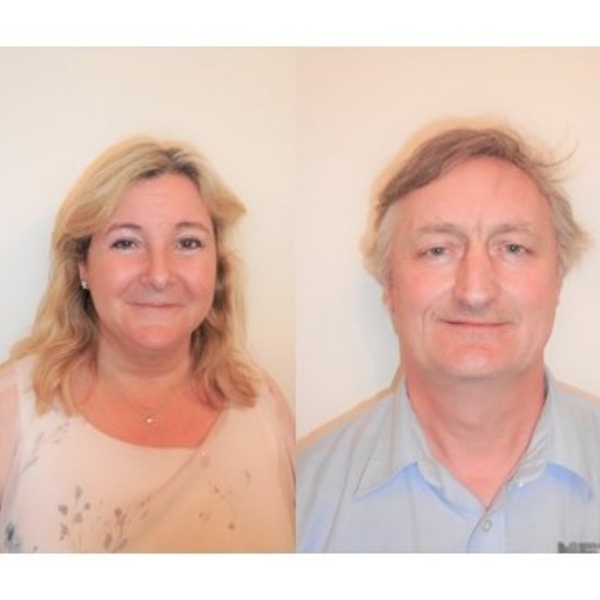 Both Niki and Stephen bring a wealth of experience to the team from the commercial, education and charity sectors. 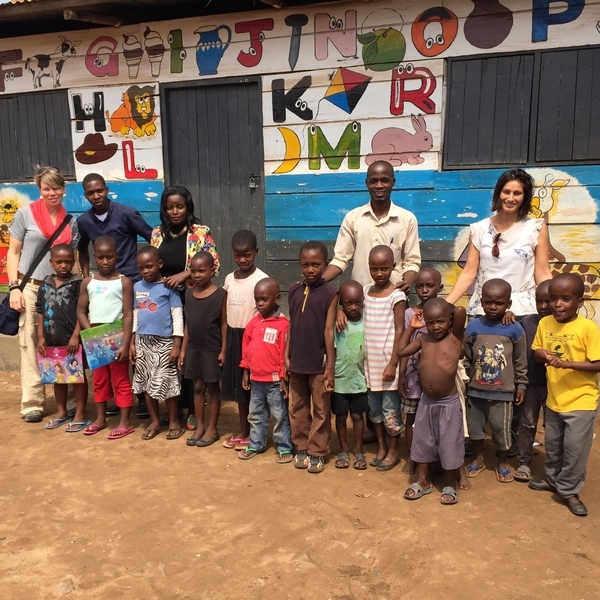 We had a fantastic trip to visit our education partners in Uganda. As well as seeing the projects we are already working on it was a great opportunity to meet potential new organisations.